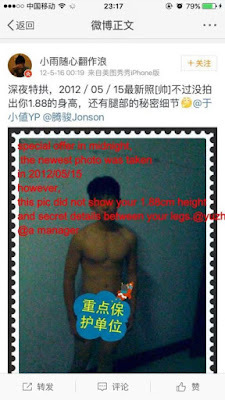 A Chinese trainee, set to join SM Entertainment, has caused controversy due to sexually explicit photos sent to a female fan. 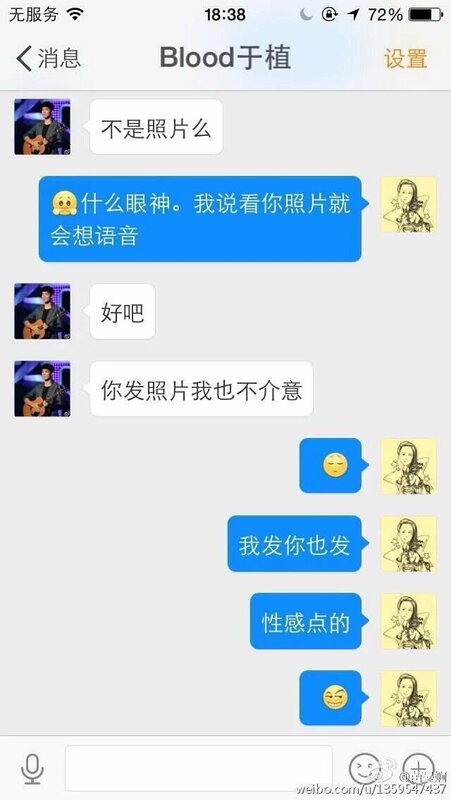 It's rumored the trainee will be joining the Chinese sub-unit for the group NCT. 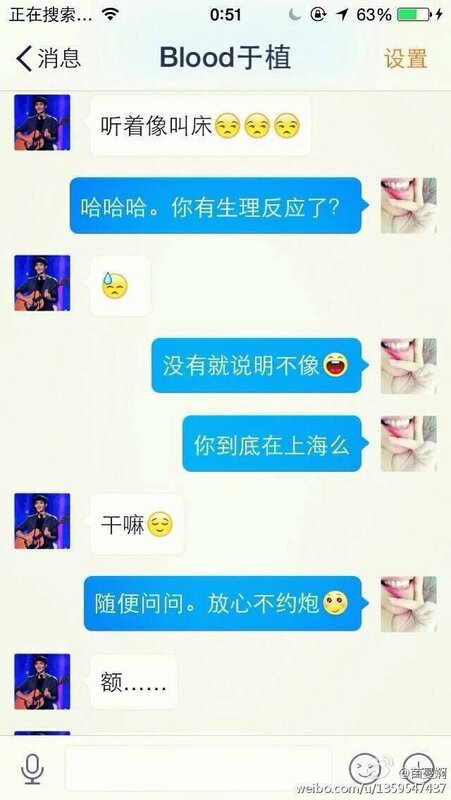 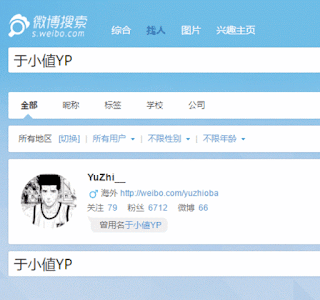 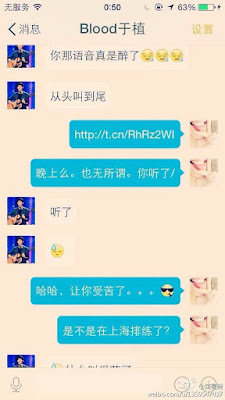 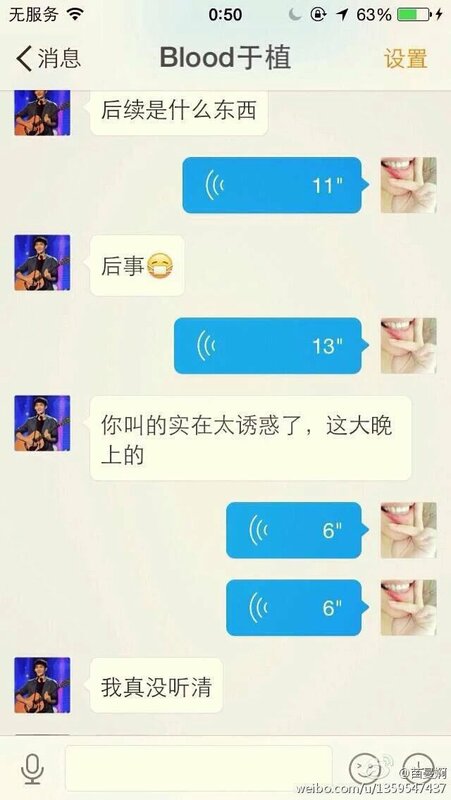 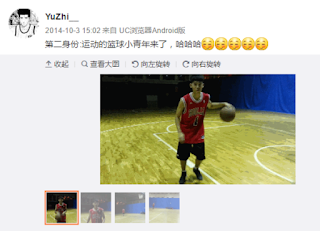 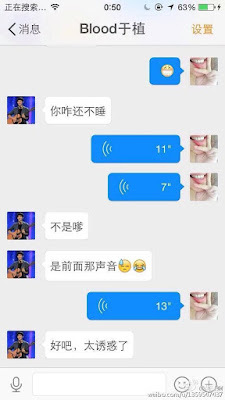 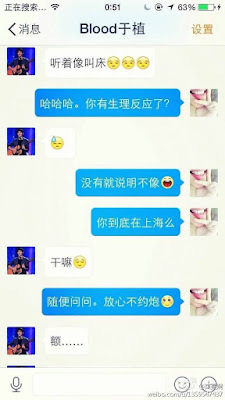 Netizens began spreading screenshots of the sexual photos.